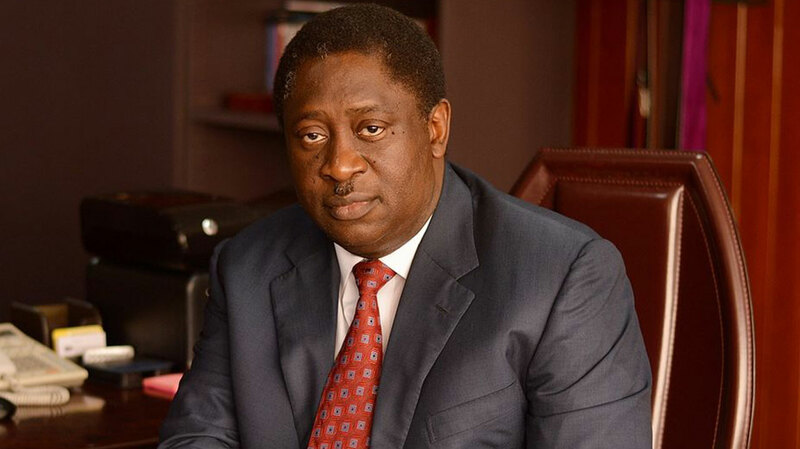 Pro-chancellor of the University of Lagos (UNILAG), Dr. Wale Babalakin (SAN), has said that true greatness can be measured by an individual’s integrity and the ability to positively impact the lives of the people around him. He was speaking on the biography of Chief Olatunde Abudu, Sowing The Industrial Mustard Seed, written by Prof. Omololu Soyombo, during Abudu’s 90th birthday party in Abeokuta, Ogun State, yesterday. As the reviewer, Babalakin described the book as “an encyclopedia of successful business principles”, adding that it contained theoretical and practical knowledge useful for every business school in Nigeria. 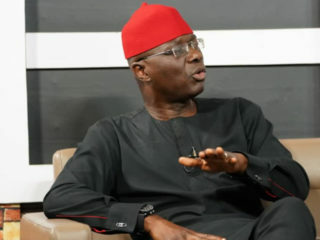 The pro-chancellor said he was particularly thrilled that Abudu realised early in life that there was substantial difference between business ownership and business management, adding that if the book had been written 20 years earlier, a lot of businesses would not have gone under. 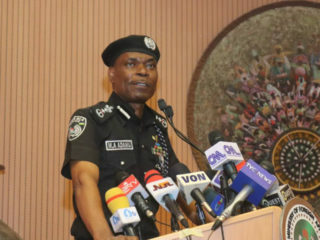 Abudu’s practice as a solicitor, according tot him, was characterised by so much honesty and integrity that his clients started appointing him into various boards, including those of Agip, Bank of America and West African Portland Cement. Babalakin noted that even as a student, the industrialist, who graduated with a distinction from Wartburg College in Iowa, United States, was buying houses and renting them out. Midland Gas Cylinder, Metoxide Nigeria Ltd, Apex Paints Limited, Architectural Products Limited, Midland Rolling Mills, Industrial Products International Limited, Midland Galvanising Products Limited and Organic Chemical Industry, among others are the host’s going concerns.